We don’t really buy as many souvenirs as we used to when we first started going to the Disney parks. 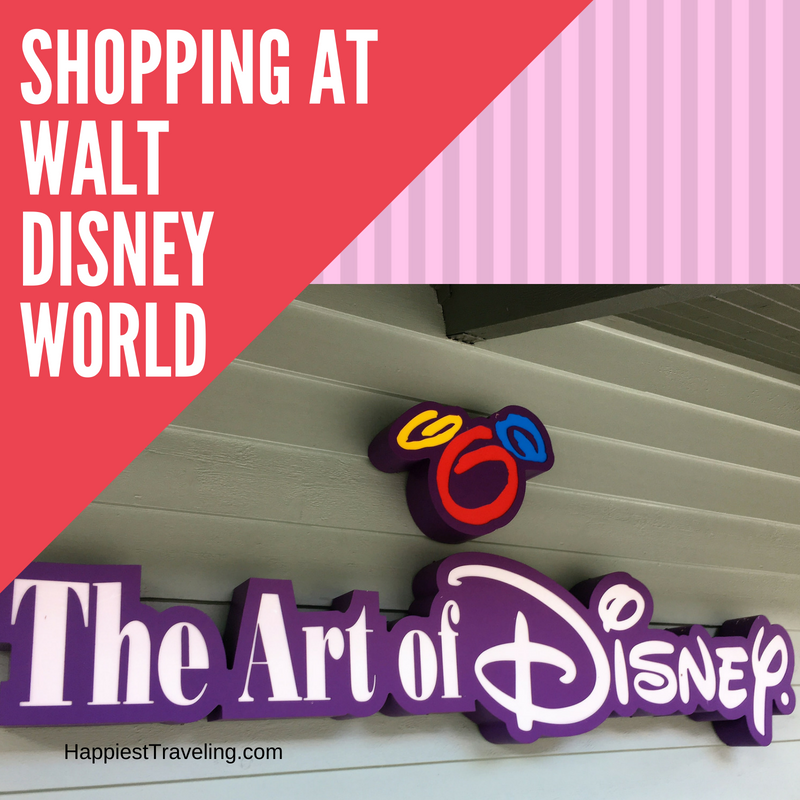 These days we save for a splurge at the Character Warehouse outlet stores or just hit an Orlando-area Target or Walmart for a few things. One thing we will still spend money on, however, is Disney artwork.